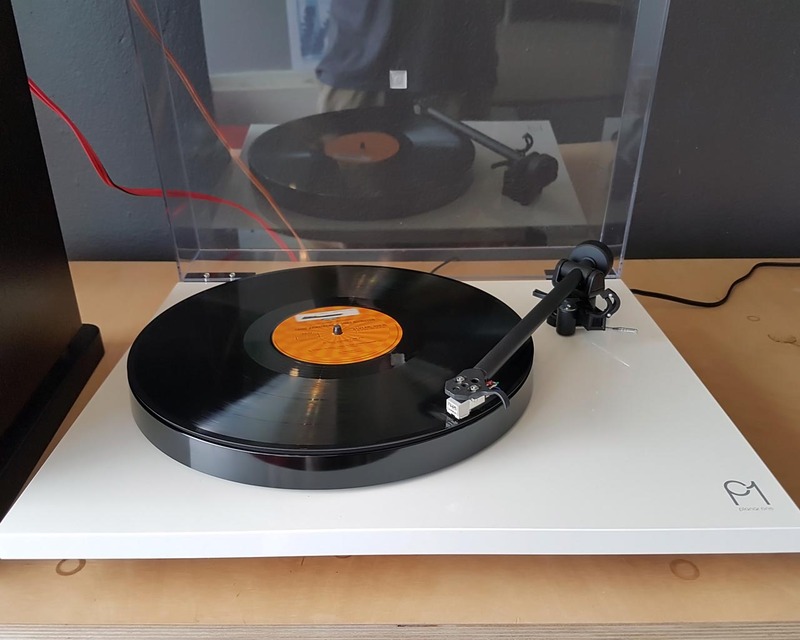 The Rega Planar 1 is an awesome upgrade from Rega over the previous Rega RP1. 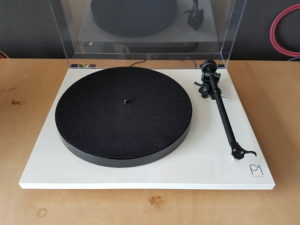 The Planar 1 now has a low noise 24v motor and a new Rega RB110 tonear. 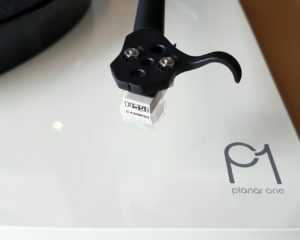 The main bearing (the heart of the turntable) has also been upgraded to bearing with tigher tolerances. The Planar 1 is easy to setup and built to last.